Well-being and performance: creating energy! 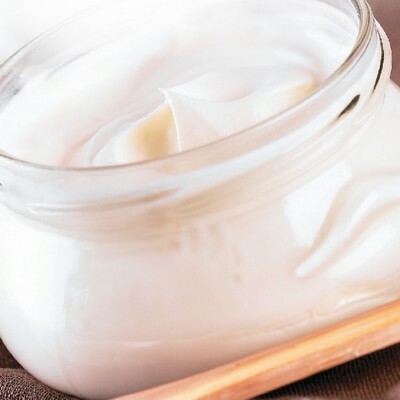 Made from conventional milk and packaged in pots, sour cream can contain between 5 and 40% fat. Packs of 10, 20, 40 and 50 cl are available.